The company West Suffolk Training was set up by Jane Vincent in 1995 and based from home. The initial service offered was construction based commercial training. In 1996 the first Apprenticeship Programme commenced which represented the beginning of the Vocational Learning Department. The first training centre was established in Fornham All Saints, Bury St Edmunds, which contained both training facilities and office space. In 1999 WS Training Limited purchased HTS, a training company based in Haverhill and opened Weavers Mills a purposed designed training centre in the centre of Haverhill town. In November 2000 the company, West Suffolk Training, changed its name to WS Training Limited. In 2005 the company expanded its operation into the IP-City Centre - a third training site in Ipswich. In January 2007 the company underwent a major rebranding, which reflect the brand identity you know and see today. In April 2008 the company moved from Fornham to Great Barton. Manor Barn was a sole occupancy, recently refurbished barn complex and was officially opened by Michelle Dewberry (second ever winner of Sir Alan Sugar’s “The Apprentice”). Later in 2008 the company was approached by the Learning and Skills Council to take on an Ipswich based Hairdressing Training School. New premises (Bridge House, Lower Brook Street, Ipswich) were sought for the renamed WS Training Hair Academy. In 2009 WS Training Limited was nominated the Apprenticeship Provider of the year by the Learning and Skills Council. In 2013 WS Training Central, based in Cromwell Court, Ipswich, was opened providing Study Programmes for 16 to 24 year old learners. 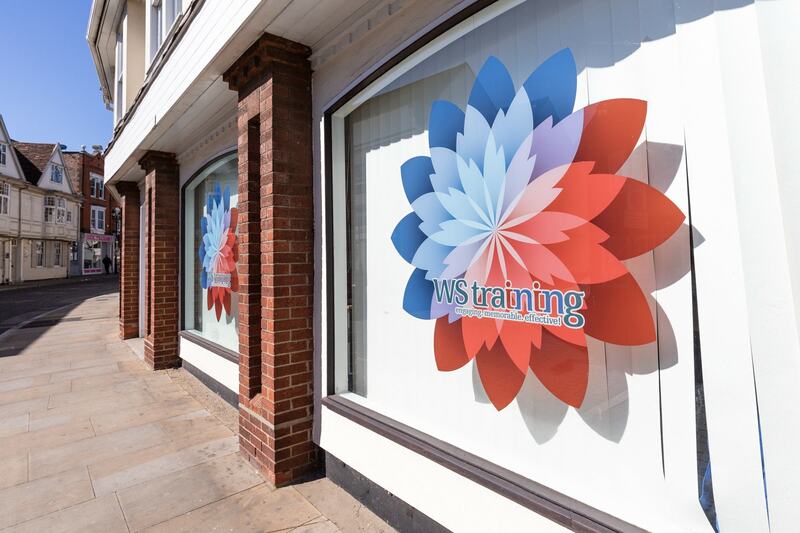 WS Training Central then re-located to Fore Street, Ipswich in 2014 due to rapid expansion. Central operates three programmes- Traineeships, Diplomas and ExcelR8 (for SEND students. 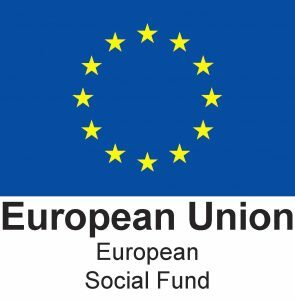 Also in 2014 WS Training launched a new centre in East Hill, Colchester providing a Hair Academy and Employability Skills Study Programme for the local area.